As you already know Next have plenty of sales throughout the year and one of the most popular has to be their Clearance sale, these offers give much deeper reductions across clothing and homeware. In the past the Next clearance sale has produced great offers and new lower price points on mens, women’s and kids plus household items! When’s the NEXT clearance sale in 2019? We’ll keep you updated with all the upcoming dates and what’s included once live, if there’s any information then our editors will comment in the section below. Where to find the Next clearance sale when it’s live – If there’s an event live in April 2019 then you’ll be able to find everything at online at Next in the clearance section. 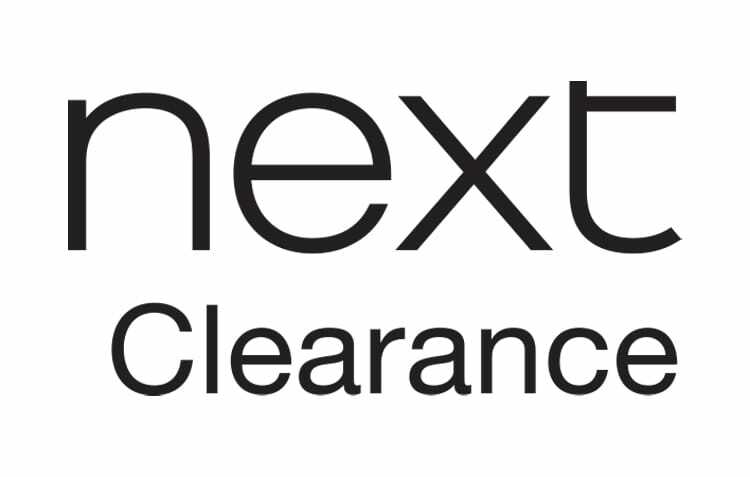 There’s a huge clearance just gone live at next and it includes over 29,000 items, but stock is dropping in the hundreds every hour, big discounts on kids and adults.